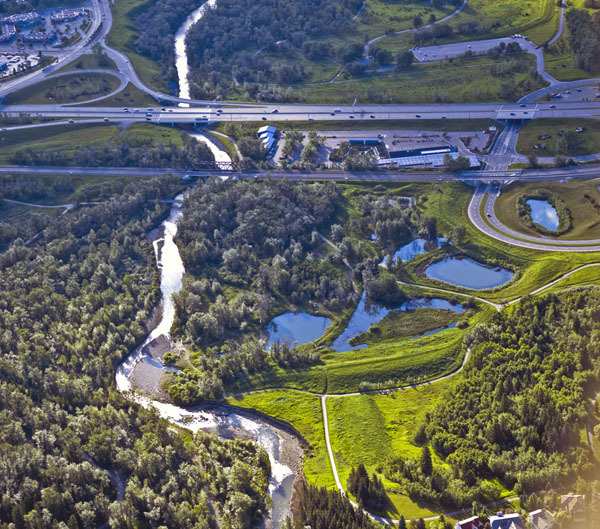 Bernie Amell identified an opportunity to extend the LRT stormwater management facility to provide a cost effective retrofit to treat water from a nearby storm trunk discharging to the Fish Creek. 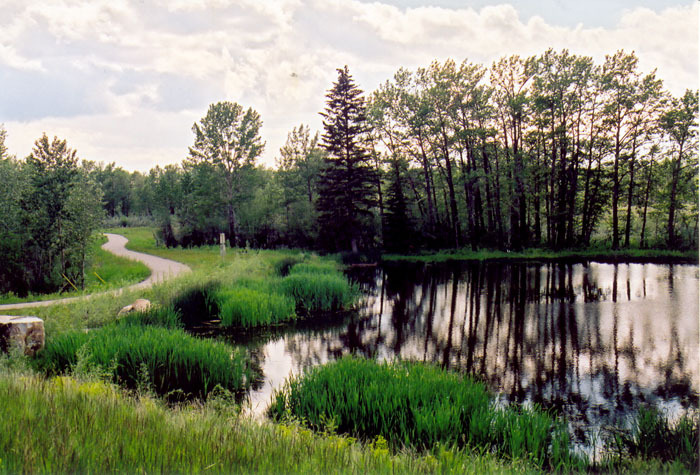 In return for the benefits of this retrofit, the provincial parks agency allowed the LRT stormwater facilities to be integrated within a previously damaged portion of the park landscape. The net result is a precedent-setting example of ecological design providing a balance of engineering, environmental and recreational functions. 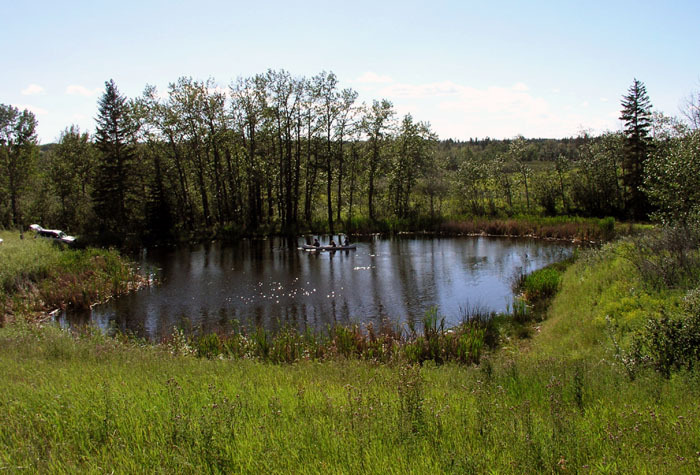 The project illustrates the potential for diverse benefits arising from a stormwater facility that is retrofit within existing parkland and onto an existing stormwater infrastructure system.